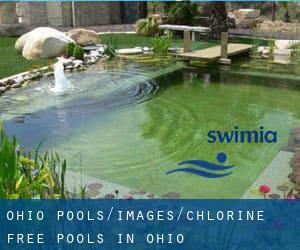 Looking for Chlorine Free Pools in Ohio? Many of them belong to gyms or sport centers which also deliver lessons. These are the Swimming Pools other users have reported. Are you a local and your pool is not listed? Contact us to ADD IT. It's free! Water sports are increasing particularly in elderly population sectors who've suffered some type of muscle or bone damage. We at present have the following Chlorine Free Pools in Ohio, but we are continually grateful for any corrections or contributions. Get in touch via our get in touch with form. Swimming is a sport for all ages. It assists young people to tone their muscles and grow wholesome and strong. Not all countries are the same, and swimming regulations and rules are changing from one country to a further. It's difficult to visit Ohio without dropping by Columbus (with 787.033 residents). Currently Swimia is showing you all the Swimming Pool in Columbus and the closest pools located in its vicinity. Swimming is a great idea to keep your body active throughout your visit to Cleveland (Ohio), or even for anybody who is a local. 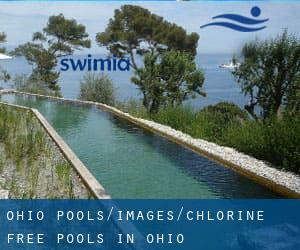 Swimia helps you to discover your closest Pool in Cleveland. Without a shadow of a doubt, swimming in Toledo will be the perfect technique to unwind after perform. Take a couple of minutes to browse Swimia's catalog to find a Swimming Pool in Toledo. Whereas Akron is one of the six most populous cities in Ohio with nearly 199.110 residents, you shouldn't miss that one if you're going to Ohio. Let us tell you a secret to switch off when you might be in Dayton: just decide on a Swimming Pool in Dayton and plunge into the water! There's no alot more useful system. Holding an estimated population of 296.943, Cincinnati is one of the most important cities in Ohio. Check all the Swimming Pool in Cincinnati and its surrounding area. 400 West Dublin-Granville Rd , Worthington , OH , USA (Postal Code: 43085). Swimmers like you reported 25 yards, 6 lanes, Non-Chlorine Sanitized, Indoors. Unfortunately we do not have the e-mail address of this Swimming Pool, but we can give you the phone number.